Natasha’s clients stayed at Arathusa Safari Lodge in the Sabi Sand, and had nothing but good things to say about their Kruger safari. 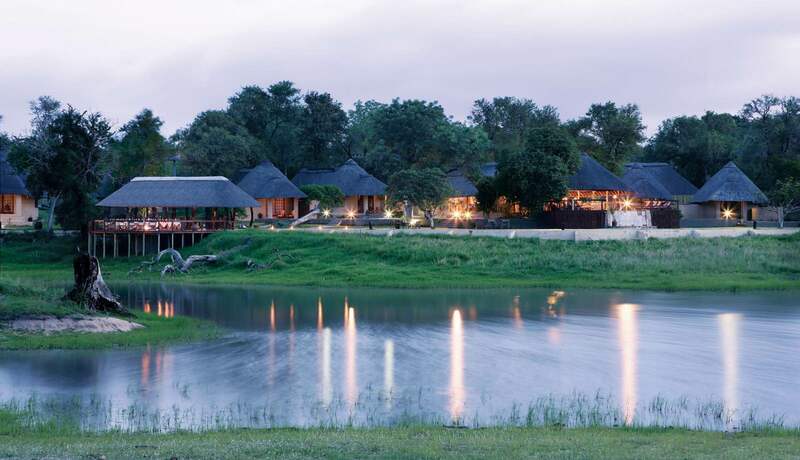 The lodge overlooks an active waterhole, and is an intimate lodge that offers a personal experience. The Sabi Sand is home to the big 5 and is the premier reserve in South Africa. Arathusa is a popular choice of lodge in the Sabi Sand. We just landed back home safe and sound. Just wanted to reach out to say THANK YOU for planning the trip so meticulously well, it all played out so smoothly and effortlessly. The lodge was great, and we saw tons of wildlife, including a rare glance of lions on the hunt devouring an Impala! Thanks also for being so responsive, helpful, and always cheerful!